When it comes to small business cyber security, you could be doing everything right, but it just takes one wrong click from a well-meaning employee to undo all your hard work. One of the most overlooked steps to small business cyber security is employee education. Cyber security training for every employee, even administration and management, proves itself to be invaluable in the event of a potential threat. Cyber criminals are stepping up their game and increasingly targeting small businesses. Every employer must find the time to educate its team members about digital safety. The global cost of cyber crime is projected to reach more than $2 trillion by 2019. It’s worth taking the time to provide thorough cyber security training to your employees. 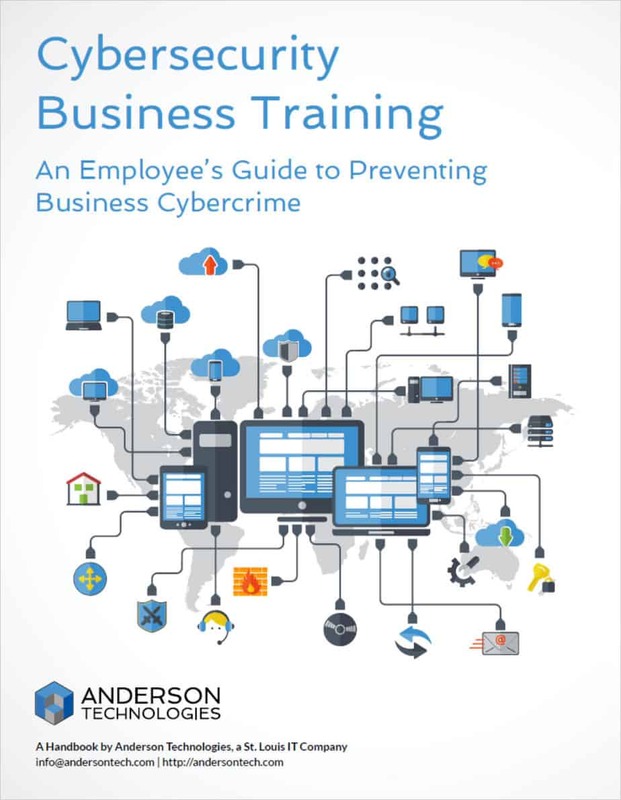 For more information on what your employees need to know about small business cyber security, sign up for our newsletter where we cover the changing landscape of cyber security, and also receive a free copy of our eBook, An Employee’s Guide to Preventing Business Cyber Crime.